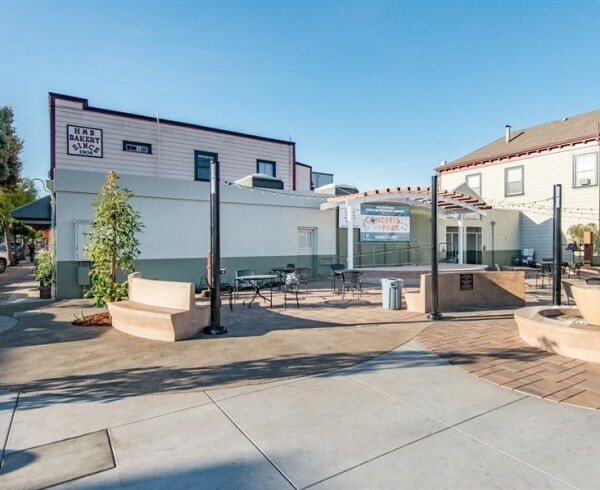 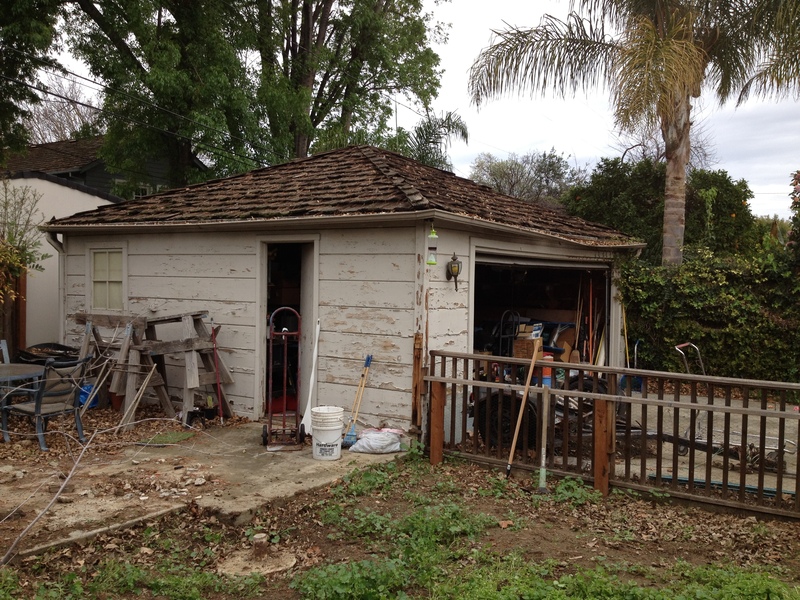 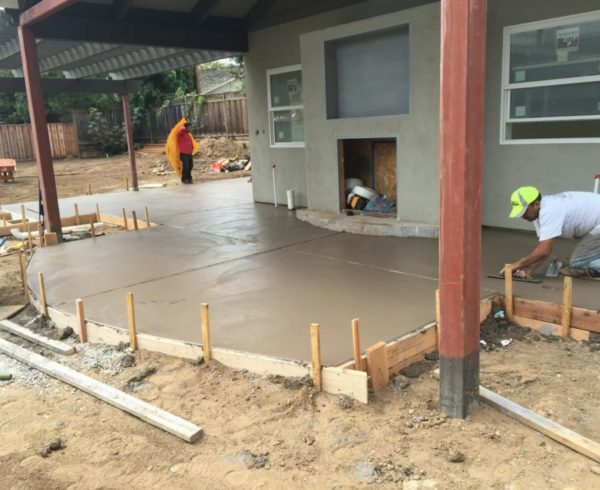 Construction is underway on improvements to this San Jose residential back yard. 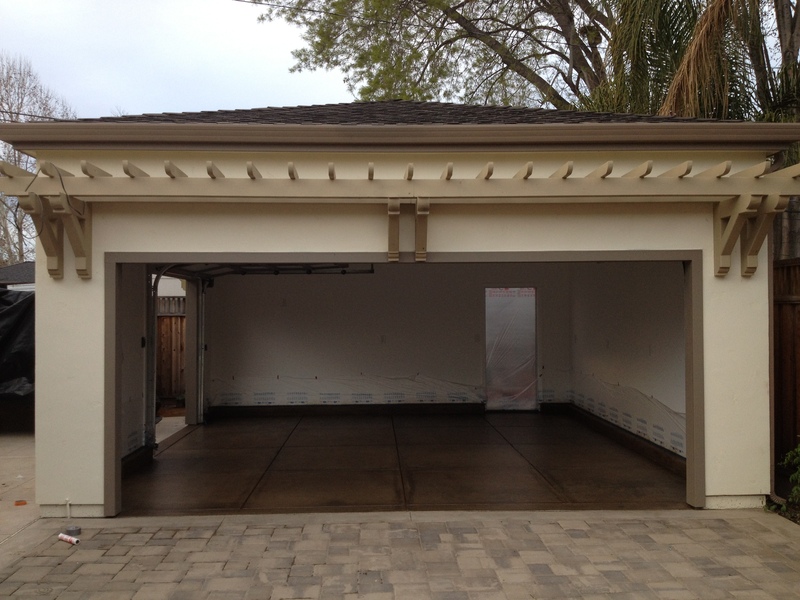 The project includes a new two car garage, covered raised patio area and contemporary fountain. 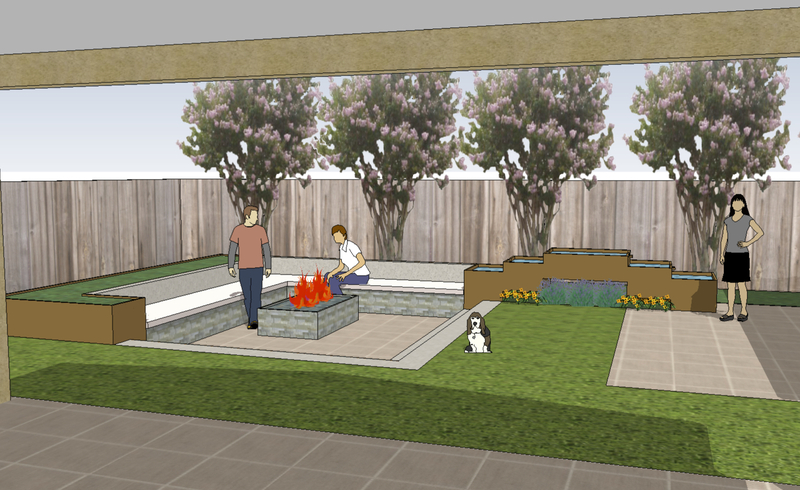 The fountain is integrated with a new built-in sunken patio seating and raised planting beds that surround a gas fire pit. 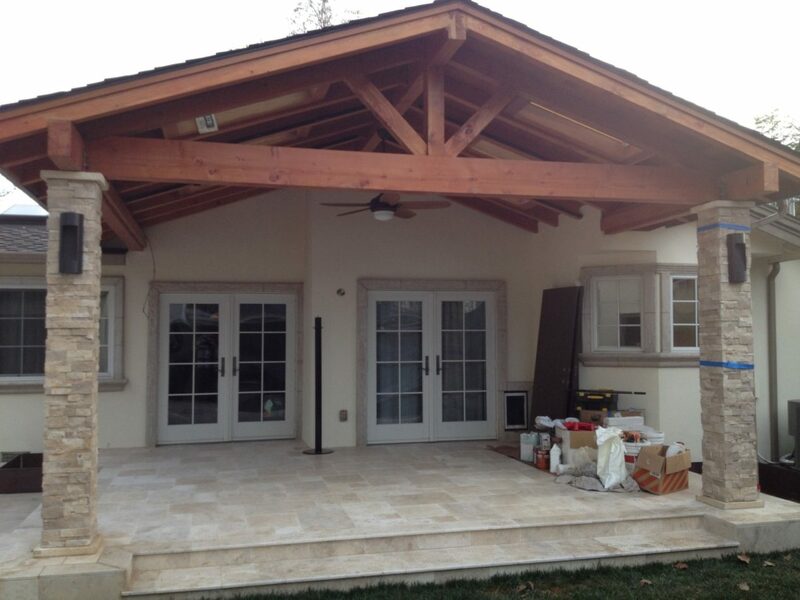 We are able to get some exciting design details into this comfortable family-oriented space.